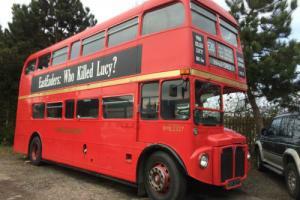 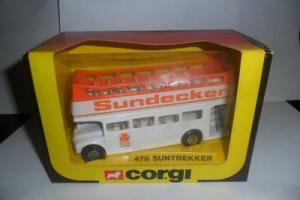 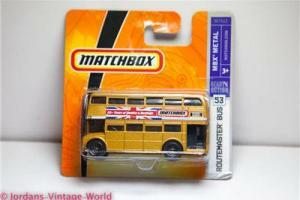 Descriptionhere is your chance to own this corgo 478 routemaster bus with suntrekker ads with original window box. made by corgi from 1983 this model is mint with good window box cellophane started to come lose. 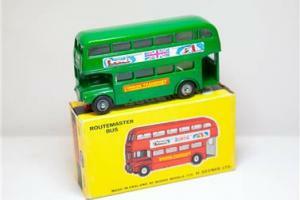 any other questions feel free to ask happy collecting.